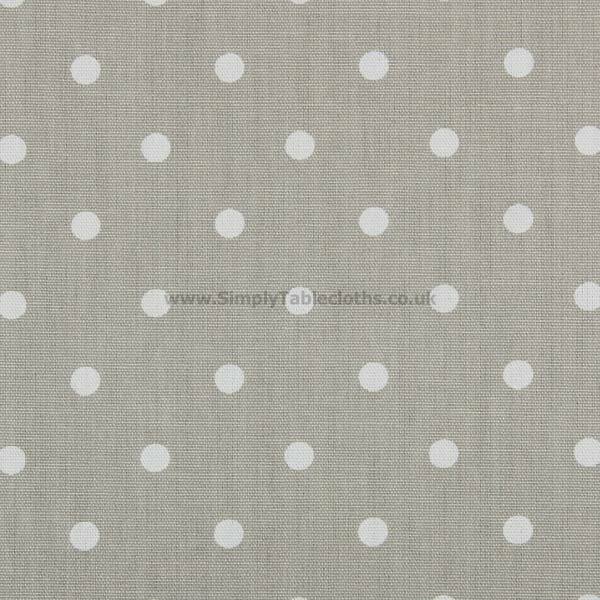 They say no two shades of grey are alike, which is why we offer this classic polka dot patterned oilcloth tablecloth is numerous grey tones. Looking for something lighter or darker? We’ve got you covered. This natural smoke color is a great choice to add a subtle color to your table. The PVC coating allows for a simple wipe clean surface. 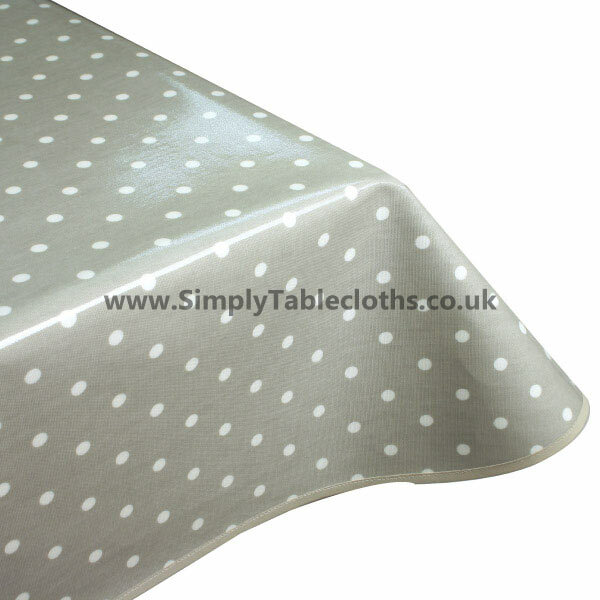 Don’t forget to add an edge binding finish for a neater look.